BlueHost WordPress hosting is one of the most popular WordPress hosting trusted by millions of customers all over the world. Founded in 1996, it is reputable and serving for more than 850,000 WordPress websites. Besides, there are many blogs and websites recommend BlueHost WordPress hosting. However, is it really trusted? The answer is definitely YES. Our company used Bluehost for building sites for our clients for years, this is why we can recommend this beautiful hosting for everyone. Bluehost provide excellent customer support, live chat, and reliability, that every serious product needs. This is “All in one” Unlimited CPanel hosting for very cheap price. When choosing a right web hosting solution, it’s not the cheaper the better, but the more cost effective the better. BlueHost WordPress is very cost effective. It is starting at $3.95/mo, 50% off the regular price $6.95/mo for customers going through this exclusive promotional link. For the cheap price, BlueHost WordPress hosting also includes a series free features such as 1 free domain name, free site builder, 1000+ free templates & themes, and $100 Google AdWords credits. Besides, it also comes with advanced features as the following list. Among the hundreds of web hosts we have reviewed, it’s really hard to find one which can offer more features than BlueHost. Taking the price and features into consideration, BlueHost WordPress hosting is the best cheap WordPress hosting. BlueHost WordPress hosting is easy to use. It utilizes the most popular cPanel as its control panel. With a clean interface and intuitive GUI, cPanel helps customers even newbies without any hosting experience easily build their websites up and manage their files, databases, accounts, domains, etc. BlueHost WordPress hosting is highlighted for its fast page loading speed. As we monitored its server response time for over 12 months, it performs fast all the time. Even it responds 320 ms averagely in the past 30 days, which is much faster than the competitions which respond 700 ms averagely. 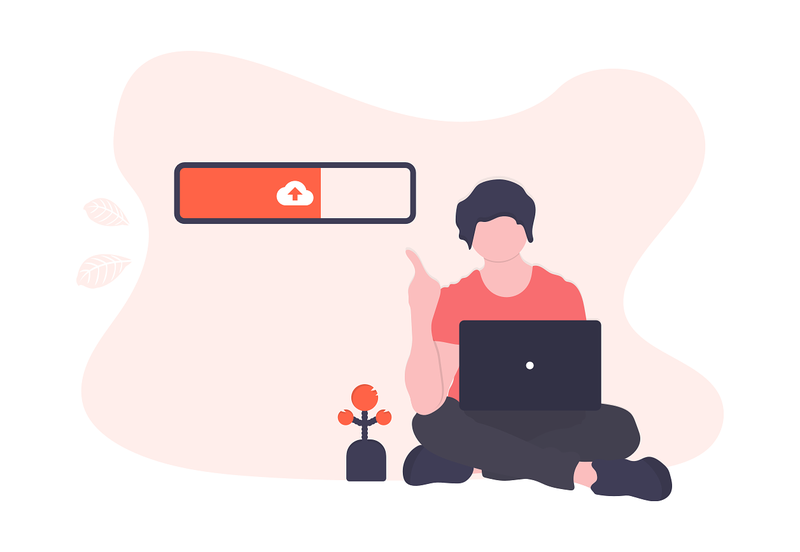 In addition to the fast speed, BlueHost WordPress hosting also guarantees 99.9% uptime to ensure the hosting sites performance. In fact, it performs 99.9% up averagely, and even achieves 100% online in the past 30 days. In order to help customers manage their website better, BlueHost offers 24×7 professional support via phone, live chat and email. Once customers encounter problems, they can submit a support ticket in their control panel, chat with the support representatives online, or dial the hotline number (888)401-4678. No matter which way they use, they can always get efficient helps because all the support staffs are well-trained, professional and experienced. You can always cancel hosting and return money back if you will not like it within 30 days!